Saturnino Carfagna emigrated to the United States in 1919. Ellis Island officials gave him the name “Sam.” After working as a laborer in three two-year stints and returning a few times to his home in the Abruzzo-Molise region of Italy, Sam made enough money to allow his wife Nonna Maria , his three children, and his mother-in-law to move to the United States. In 1925, Sam’s family arrived and settled on a farm in New Albany, Ohio. In 1937 Sam established his own store on Cleveland Avenue in the Linden neighborhood in Columbus. 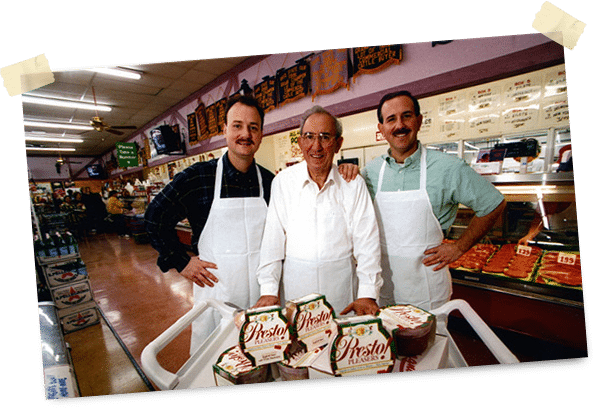 Soon the store became known for its quality meats, Italian deli and groceries, and outstanding service. Saturnino often said, “Give our customers what they want, not what you want.” His success in business was due largely to his innate business sense, his kindness, his keen sensitivity to the needs and wants of his customers, and his strict demand for selling quality products. 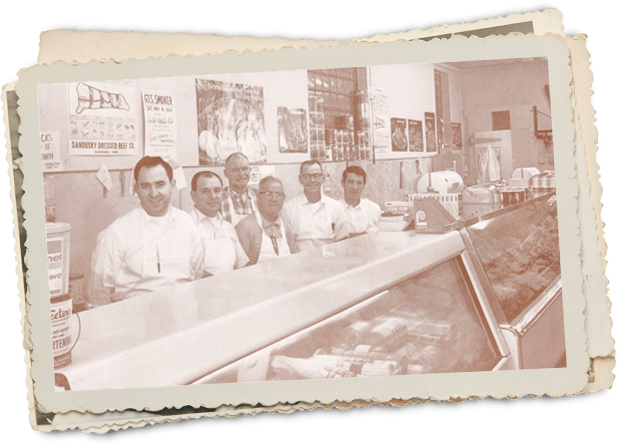 Today Saturnino’s grandsons Dino and Sam are charged with growing and overseeing all aspects of the Carfagna’s business with the entire family’s help down to the grandchildren. So it was a natural progression to start Carfagna’s catering business and in-store prepared foods. It was here where they resurrected many of the family recipes with which they had grown and loved so much. And a New Tradition is Born It was the advice of their grandfather that led Dino and Sam to Carfagna’s Handmade Kitchen’s birth. 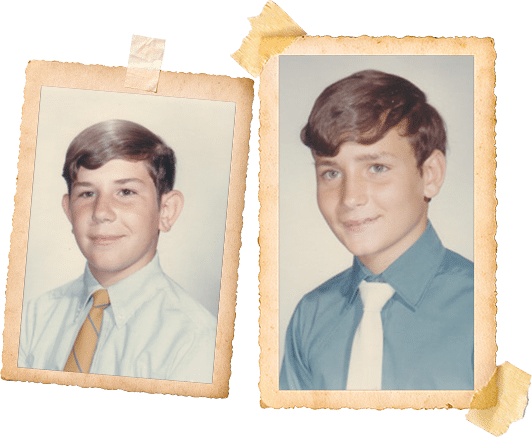 Taking the next step to fulfill the customers’ wants, Dino and Sam took advantage of being able to hand-make their entrees at their manufacturing facility with the help of their cousin and plant manager, Executive Chef Jim Cua. Together the three developed methods of serving upscale handmade specialties at affordable prices in just minutes. Along with Dino’s wife Terri and Sam’s wife Jeannene and their children, a new generation of Carfagnas is ready to take the next step in living those words of wisdom spoken by Great Grandpa Sam. In doing so, the Carfagna family will keep the traditions, values, and service for which they have become famous alive for years to come.